The DigiLens Difference - DigiLens Inc.
DigiLens is on a mission to enable the next generation of waveguide-based AR displays using our proprietary photopolymer, copy manufacturing and display reference designs in Aerospace, Automotive, Enterprise, Military and Consumer applications. DigiLens’ optical waveguide technology enables OEM partners to design and build AR-enabled devices using a rich set of materials and powerful software tools, allowing the resulting transparent displays to bridge the physical and digital world in a more immersive way—creating limitless potential for AR. DigiLens collaborates with licensed OEM and ODM partners to help accelerate delivery of their AR products in the automotive, military, aerospace and consumer electronics markets. HUDs project distraction-free information to your field of view so that can keep your eyes where it matters —directly in front of you. As wireless bandwidths increase and mobile applications seamlessly connect to technologies, opportunities for hands-free mobile computing on HUDs are expanding into virtually every field of endeavor. In collaboration with our customers, we can customize prototype designs using our library of optical IP cores. Bringing AR-enabled devices to market with our partners. DigiLens develops and licenses its technology stack, including materials, copy machines, reference designs and tools, performing optical origami on some of the most challenging augmented reality display applications. 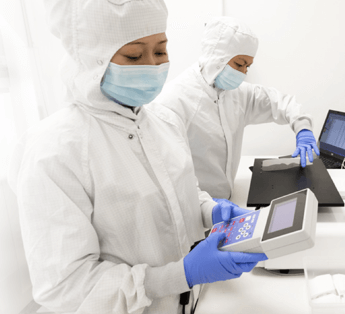 By licensing its solutions, DigiLens is able to partner with some of the most experienced display OEMs to accelerate their optical waveguide products to market.